There’s nothing quite exhilarating like that rich waft and taste of morning cup of joe. But, have you ever wondered what makes your morning pick-me-up coffee so flavourful and rich? Here at Moona Coffee, our master blenders select the creme de la creme of single-origin coffee beans and blend them so that they can have a refined body and richness. 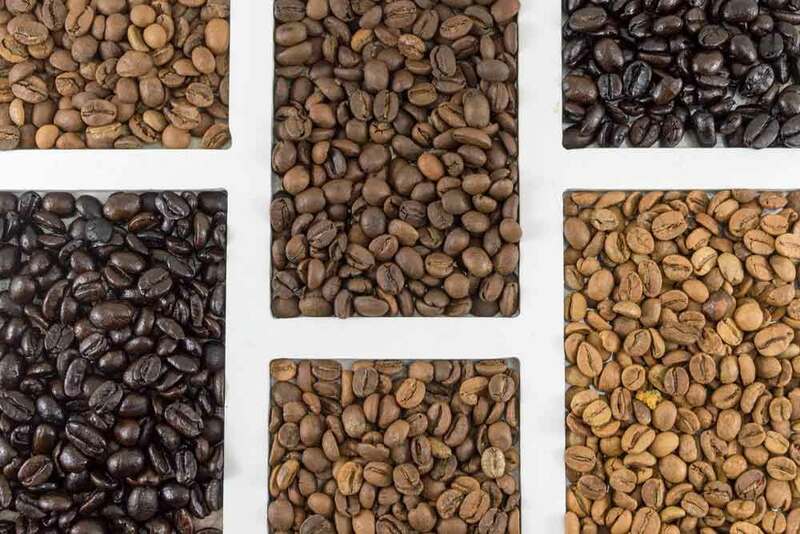 When we bring together these single-source coffee beans, we can tailor your cup to perfectly match your preferences and tastes by selecting coffees that enhance and complement each other. Again, the central aim of blending is to bring together complementing flavours, “body,” and colours. When we designed our tailored blends, we asked ourselves: what do our customers want in their cup? Take, for example, our Mae dark roast coffee blend; we brought together a riot of South and Central American, Sumatran and Indian beans. Why? We reckoned that the body of Asian coffees and the delicate floral and vanilla notes of South American beans are a match made in heaven. And, boy, does it work out well. So, the idea is to understand the profiles of all our single origin coffees – the body, the texture, the roast, the acidity, the density, and so forth. When we have each coffee profiled, we can then blend those that produce the flavours that you desire. Even on your end, you can still blend our beans to match your taste precisely. Generally, the flavour is correlated to the type of roast. Our blenders will go for either medium or light roast if they want a mild and crisp flavour. Of more importance as well is that these two kinds of roast maintain most of their original characteristics. On its side, a medium to dark roast offers a more intense flavour because it’s roasted longer, and may have lost most of its origin characteristics. Nonetheless, a medium to dark roast is poised to be fuller in body apart from its intense flavour. For speciality blends like espresso, for instance, blenders infuse a bit of Robusta coffee beans to offer that crema and bitterness. Lipid content of coffee beans varies from one origin to another. In order to deliver a coffee blend that’ll knock your socks off, our blenders go for single-origin coffees that have oily texture and mix with a variety of other coffees to get the texture just right.